From individual small photographs through to multiple numbers of large format images, you can be sure of consistent results and top quality image capture. Any size up to 1m wide and any length. From artwork to construction drawings. 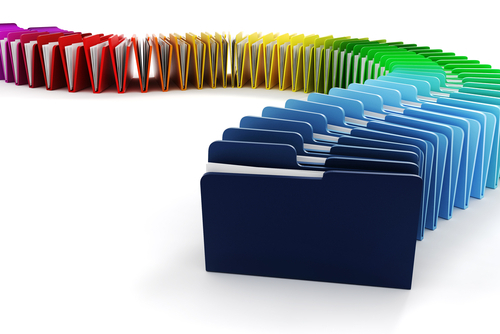 Multiple file formats including PDF, TIFF, JPEG. How do you manage your plans? Are they deteriorating due to age or the storage conditions? Have plans been borrowed and not returned? At Tender Edge we have the very latest in large format digital scanning equipment, enabling us to efficiently archive your large format plans and other documents. Take the headache out of plan management. We can scan your valuable plans to disk. Save as tiff, pdf and other formats. Keep a secure offsite backup on CD or DVD. 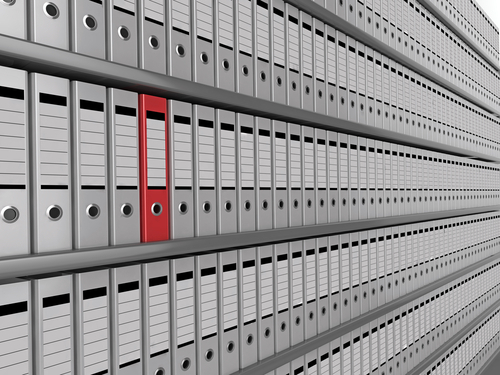 Reduce plan storage space requirements. We can print copies as you need them. 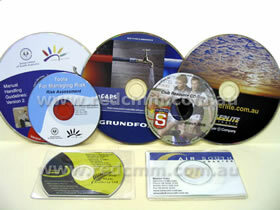 Have your CD’S professionally bulk printed with personalized artwork. 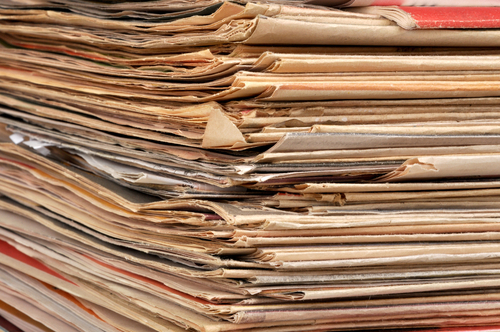 Convert all your hardcopies to electronic copies and clean up your office space.